The vacancy follows the resignation last month of Councillor Eric McGillivray. Candidates have until 4pm on Monday to lodge nomination papers with the returning officer at the council’s election office in Elgin. The poll will take place on Thursday, October 1 with the count taking place the following day at Lossiemouth Town Hall. 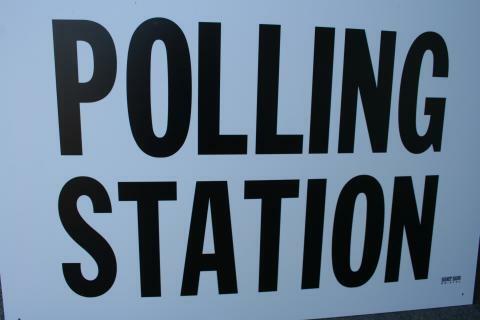 Polling places will be in open from 7am to 10pm across the ward in Lossiemouth, Hopeman, Burghead, Duffus, Alves and Miltonduff. The deadline to register to vote is Tuesday, September 15 and the deadline to apply to vote by post is 5pm on Wednesday, September 16. Those wishing a proxy vote have until 5pm on Wednesday, September 23. More information about the election or becoming a candidate can be found at www.moray.gov.uk/elections or by calling the elections helpline on 01343 563334.